Two-time Grammy-winner Jim Lauderdale is a "songwriter's songwriter" who has written/co-written many modern classics for iconic artists, as well as an intuitive sideman, enhancing the music of a bevy of esteemed musicians. 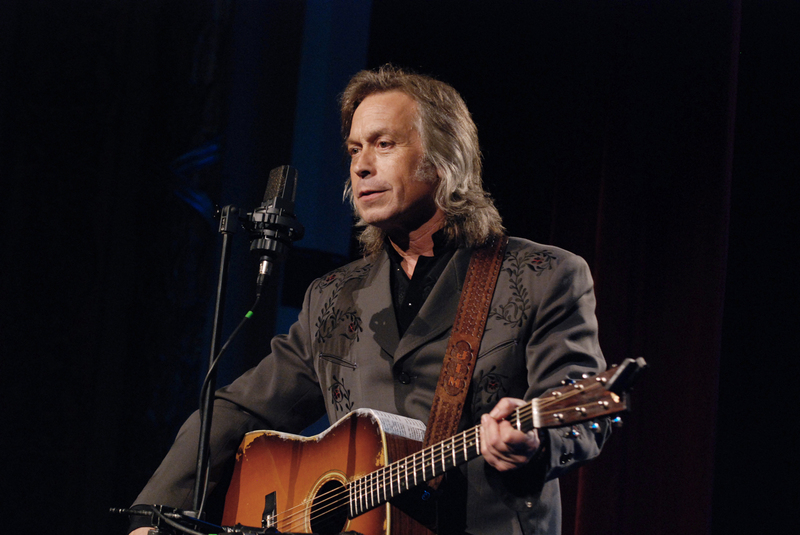 Throughout his three-decade career, Jim Lauderdale has helped pave the way for the current Americana movement, writing songs that cross genres from country, rock, folk, and bluegrass, to R & B and blues. As a solo artist he's created a body of work spanning 28 albums of imaginative roots music. Along the way he's won awards, garnered critical acclaim, and earned himself an engaged fan base. Jim treats his fans to a new adventure, exploring the redemptive traditional sounds of Memphis and Nashville with his double album, "Soul Searching: Vol. 1 Memphis/Vol. 2. Nashville."